A humoristic, dawdler boy of Brussels. 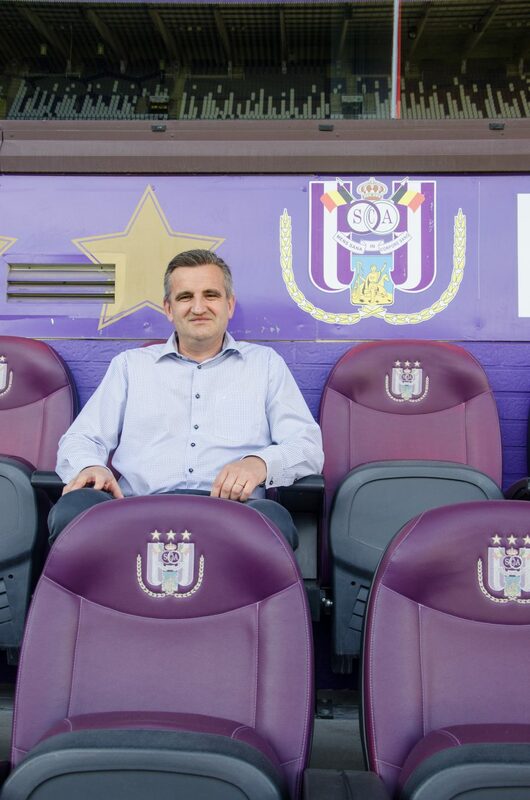 Mascotte of RSCA. Humour, looking for compromise and gastronomic taste. Benoit Poelvoorde, from local humor (c’est arrivé près de chez vous) to international humor. Vincent Kompany, real Belgian and success in English football. The smurfs, together we are stronger ! Tartufo in Sint-Pieters-Leeuw: perfect service and gastronomic food. To Les Fagnes, incredible walks. We bought the ketchup for our daughter and since then, she doesn’t want to change ! A colleague asked me one day, where are the stamps for my DHL sending ?